Do you like Blood and Meat 2? Share it with your friends. 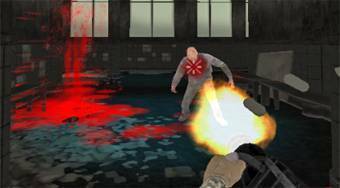 Use a rotating machine gun or a stick and kill the bloodthirsty zombies that will attack you.